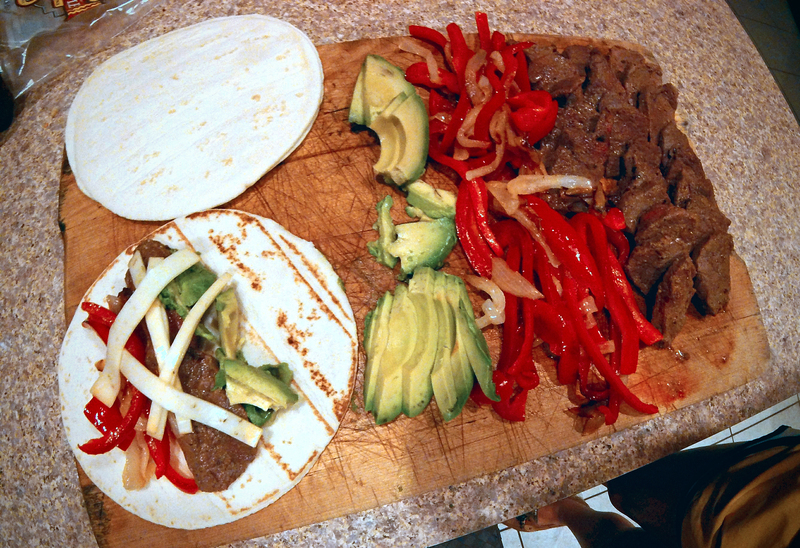 When it comes to fresh venison, the meal I most look forward to is fajitas! For this meal, I used the backstrap from my 8-point taken during last archery season. I love taking all that fresh, organic, grass fed meat into my kitchen and turning out this Tex-Mex classic. It’s filling, full of protein, includes fresh veggies, (my favorite- avocado! ), and goes great with chips and salsa, and a cold beer if you want one! 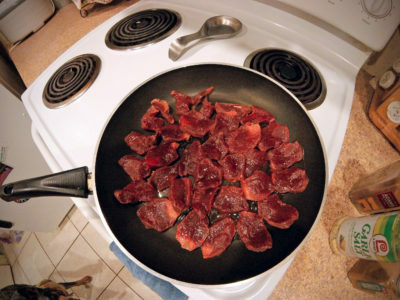 -Take your meat and slice it in 1/2in thick medallions. Add the Worcestershire Sauce, Southwestern Seasoning, Garlic Salt, to taste. 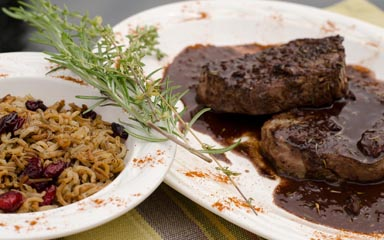 If you can, marinate your meat in the spices overnight, but if you can’t it will still taste great. -Add butter or olive oil to your pan and turn to medium heat. When hot, add your meat and sear on both sides to medium doneness. 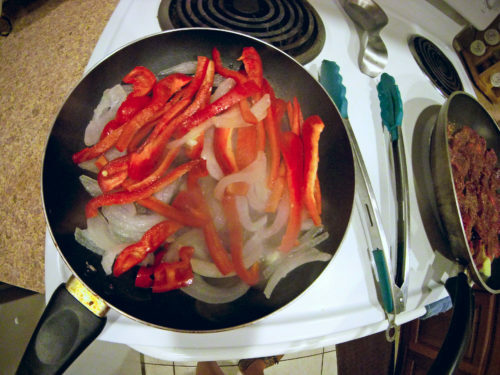 -Add butter to a second pan (or use your current pan after removing the meat) and saute your sliced onion and bell pepper once you have sliced them in strips. Saute until tender and easy to bite through. -Dice/shred your cheese, slice your avocado, and prep your fixins’! I arrange the ingredients along the bar and let everyone (and by that, I mean, all of this is just for my husband and I….mostly me!) Warm your tortillas, top with meat, veggies, avocado, cheese, and throw in some salsa if you’re feeling fancy. Then chow down! -This should make enough for about 6 fajitas, and these are great as leftovers as well for lunch the next day. Crack open a Cerveza with salt and lime, and enjoy! Jenny Burden is a successful competitive triathlete through the Spring and Summer, but Fall and Winter are all about hunting for her. 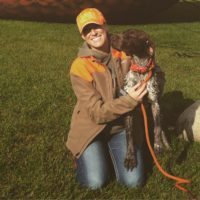 She is an avid hunter and is also a member of Huntress View, a team dedicated to strengthening the ever-growing community of women hunters. Of all the game meats, wild turkey is by far my favorite. I love making wild turkey nuggets—small chunks rolled in egg and covered in Italian breadcrumbs, then fried. Yum! But lately, I’ve been looking for new, healthier ways to cook my turkey harvest. I decided to try making crockpot turkey tacos. 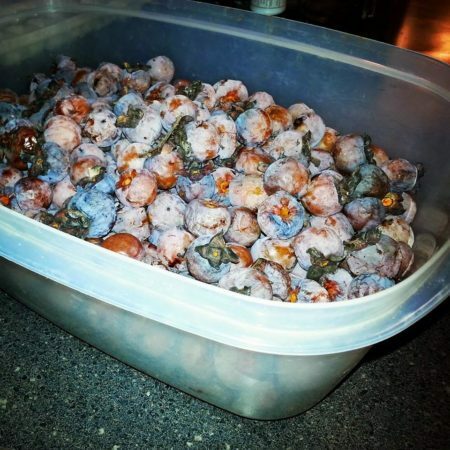 Good decision, because they were delicious…and super easy! *I like spicy food, so I use a mix of dried cayenne and habanero peppers. You can substitute with red pepper flakes, or eliminate for less spice. Serve immediately with desired taco toppings such as shredded cheese, sour cream, avocado or guacamole, lettuce, tomato, hot sauce, rice, corn, etc. There are so many options, and you can personalize it to whatever you prefer. 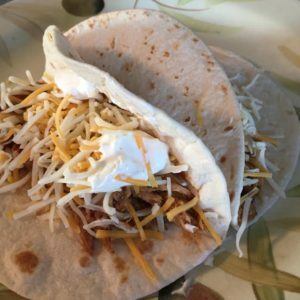 Ingredients can be adjusted to your personal tastes, or you can also use store-bought taco seasoning in place of the listed dry ingredients (I prefer to make my own to eliminate the salt and preservatives). Sarah Honadel is an avid outdoors-woman from Kentucky who enjoys hunting turkey, deer and elk. 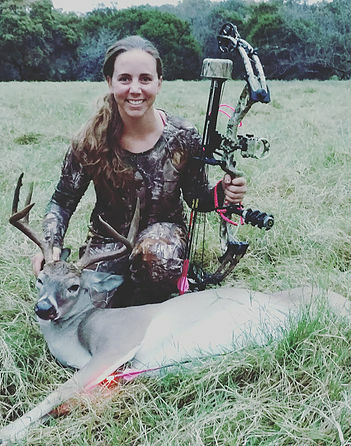 She is a Team Member at Huntress View and Brand Champion for ReelCamo Girl, two organizations that work to support, encourage and empower women in the outdoors. Follow her on Instagram @waddysarah and @arrowridgecreations. 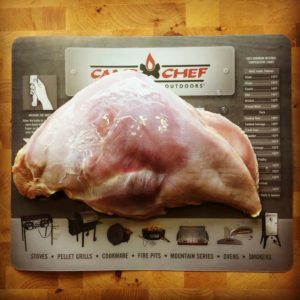 This recipe is by far the best wild game recipe I’ve ever tasted! I must preface this by saying that up until a few of years ago, I was actually a vegetarian. Not because I was trying to save the animals. I did it because I just didn’t care for meat. However, what I realized when I met my husband, who is a hunter and ultimately the one whom got me into hunting as well, is that what actually bothered me about meat is that I didn’t always know where the meat from the grocery store had come from. I was growing a few veggies in my backyard, and purchasing the rest through a farmers market or local CSA. So I have always been aware of where my food came from; but the meat remained a mystery. Then along comes hunting. The first time my husband brought a whitetail deer home for us to process I started asking questions. I began cooking it for my family and realized my kids could never tell the difference between ground venison and ground beef. 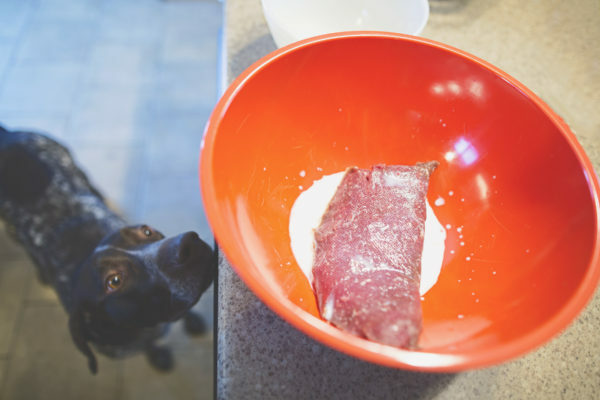 Thus began my journey in creating wild game friendly recipes. Now I am extremely picky with how my food tastes. I do not like having a gamey taste to it at all. This meatball recipe is so perfect. Every time I make it, it gets better and better as I modify ingredients. Begin by preheating your oven to 425 degrees and coating the bottom of your 9×12 baking dish with olive oil. Next, place 1 pound of ground venison in a large mixing bowl. Add ¼ cup half and half (regular milk works as well, however I have not tried this recipe with dairy substitutes) and then set this bowl aside. In a medium skillet, heat 2 tablespoons of olive oil over medium heat. 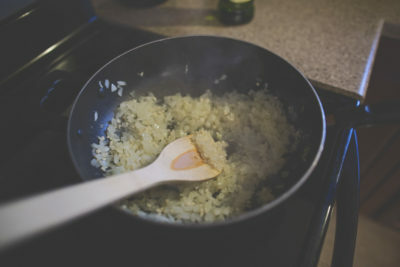 Add 1 diced onion and 3 tablespoons of chopped garlic to the skillet. Be sure to dice your onion into very small pieces. Saute until the onion is clear. I tend to like a lot of onion, so this may look like more than 1 medium onion. Never enough onion or garlic in my house! 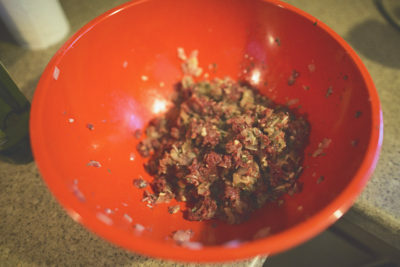 Then, add the onion mixture to the ground venison bowl. 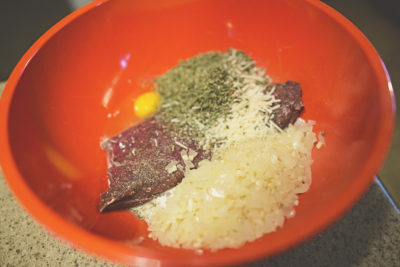 Add 2 eggs, ¼ cup dried parsley flakes, ¼ cup freshly grated Parmesan cheese, and 1 teaspoon oregano to this same mixture. Salt and pepper to taste. 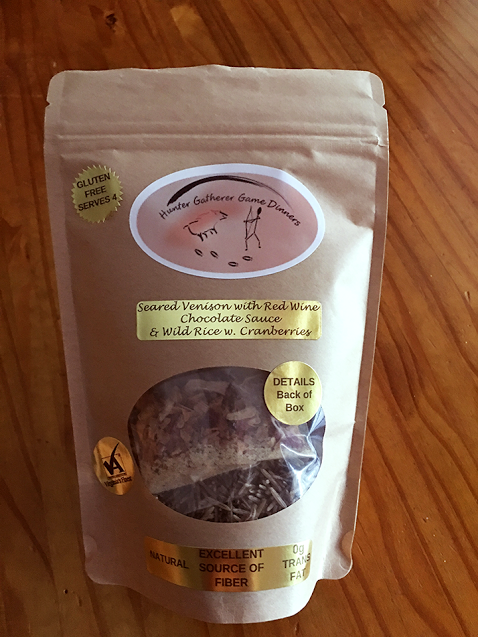 You are now ready to mix with a wood spoon or your hands. I typically use my hands, but am careful for the hot onion/garlic mixture. Don’t burn your fingers! 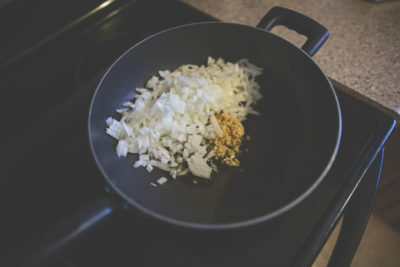 Using the same medium skillet as you cooked the onions (as you can see in the photo I do not clean out the skillet), add 2 tablespoons olive oil and turn on heat to medium. Roll meat mixture into 1” diameter meatballs. Don’t look to close at mine. They are never perfectly round because my kids are always starving. 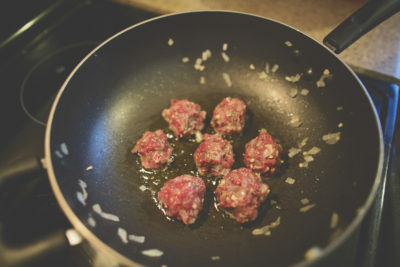 Place meatballs into heated skillet; browning on at least 2 sides. You are not cooking them all the way through, just browning the edges. This makes the outside of the meatballs yummy and slightly crispy. 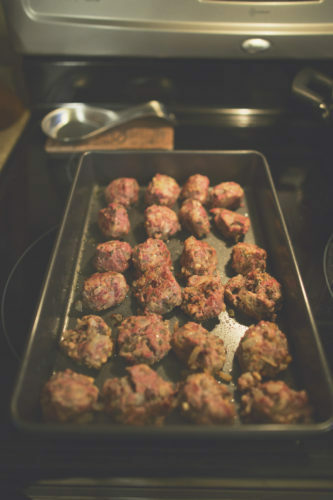 Once you have browned the meatballs on 2 sides, place meatballs into your greased baking dish. Bake 20 minutes, turning once after 10 minutes. My husband and I tend to eat them plain (that’s how good they are) or dipped in barbecue sauce. My kids like to put them on Hawaiian rolls with cheese and barbecue sauce. Either way, I think you will love them! Enjoy! Tammy Bashore is an outdoor enthusiast from South Dakota. 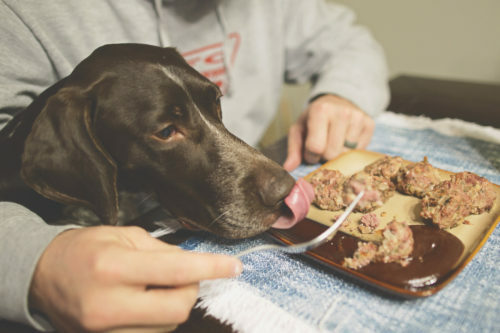 She is a professional photographer, the wife of a professional walleye angler and the mother of 2 kids, plus one fur baby, a GSP named Bentley (pictured above). Tammy is also a member of the Huntress View team, an organization formed to help strengthen the ever growing community of women hunters.